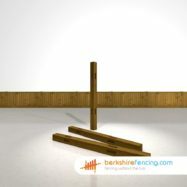 Massive deals on our Morticed (wood) External Corner Post Green (Light) at Berkshire Fencing. 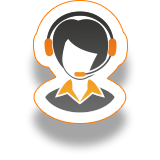 We have a highly experienced fencing team available, click here for your Morticed (wood) External Corner Post Installation Quote. 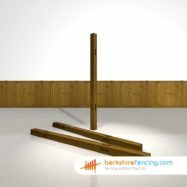 Grab Our Classic Morticed (wood) External Corner Post-2.40m today At Berkshire Fencing. 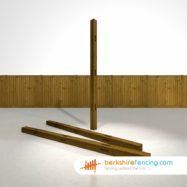 Our Beautiful Morticed (wood) External Corner Post from our Closeboard Fencing range is built to stand the test of time. 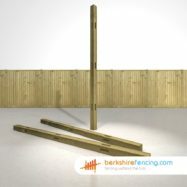 Our Closeboard Fencing or in particular our Morticed (wood) External Corner Post-2.40m will make you the envy of your neigbors, not only are they best on the market. They're twice as heavy and will last for years. Guaranteed. 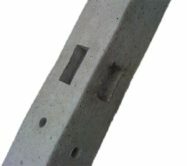 These decorative Morticed Posts we supply are simple to install. However if you need any assistance please call us on 01635254214..
Morticed (wood) External Corner Post-2.40m in Green (Light) - Machined in Timber for our Closeboard Fencing range. 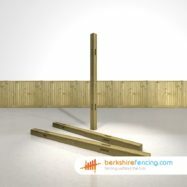 For Massive Fence Supplies & Fencing Prices in Hungerford/Burghfield or Wooden Hill, Visit Berkshire Fencing. 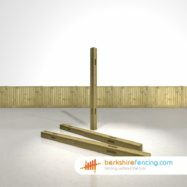 Fantastic deals on our Morticed (wood) External Corner Post-2.40m in Green (Light) at Berkshire Fencing. 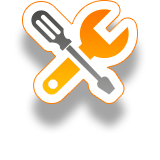 SKU:M(E- Gr-6345. Category: Wooden Morticed Corner Fence Posts. Tag: 2.40m. 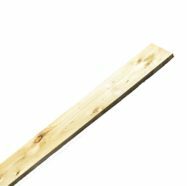 Our Closeboard Fencing or in particular our Morticed (wood) External Corner Post-2.40m will make you the envy of your neigbors, not only are they best on the market. They’re twice as heavy and will last for years. Guaranteed. 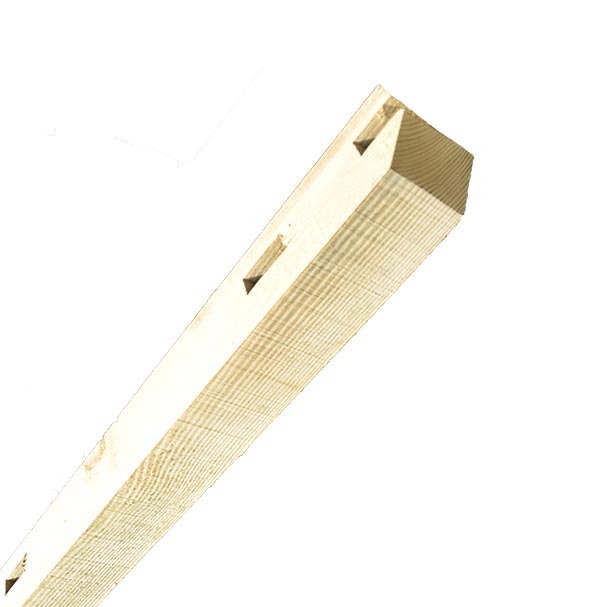 Morticed (wood) External Corner Post-2.40m in Green (Light) – Machined in Timber for our Closeboard Fencing range. 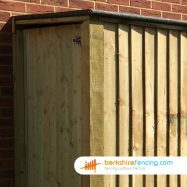 For Massive Fence Supplies & Fencing Prices in Hungerford/Burghfield or Wooden Hill, Visit Berkshire Fencing.